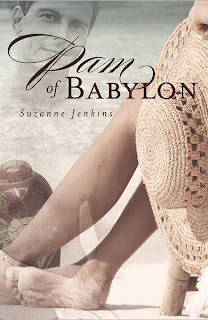 Suzanne Jenkins, author of the contemporary women’s fiction series, Pam of Babylon (Pam of Babylon, Don’t You Forget About Me and Dream Lover), as she tours the blogosphere July 2 – September 24 2012 on her first virtual book tour with Pump Up Your Book! 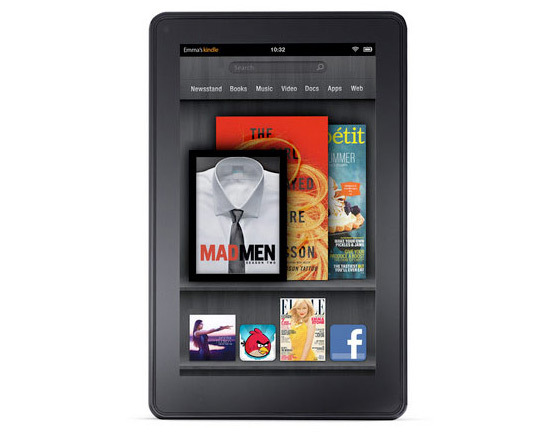 The Pam of Babylon Virtual Book Publicity Tour is part of huge Kindle Fire giveaway. See details further down on how you can win one for your own! When charming, seemingly devoted Jack Smith dies, his wife and his two girlfriends are astonished to learn that they were not the only love of his life, and that, in fact, Jack was a rogue who was carrying on secret affairs with other women. Shattered by grief and stunned by Jack’s betrayals, these three women, Pam Smith, Marie Fabian, and Sandra Benson, find themselves suddenly thrown together. They could have despised one another, jealously guarding their private memories of their time with Jack and hating those they perceived to be their rivals, but instead, the women begin to realize there might be strength in numbers and in shared pain. Slowly, they begin to open their hearts to one another. They bind together to try to make sense of their lives and to try to heal the terrible shock. The third book in the Pam of Babylon series, Dream Lover is a compilation of character studies of the women and one man who Jack Smith left behind. Slowly, they make their way to the Long Island village of Babylon for an audience with his widow. No longer in denial and stronger than she thought possible, Pam Smith is able to confront the horror of her marriage in its totality as she draws a new picture of the man she was married to. The new discoveries she makes empowers her and she is able to maintain her strength and the grace and compassion she’s known for. Truly a formidable woman, Pam conquers her worst demons in Dream Lover. 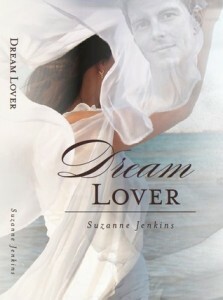 About the Author: Suzanne Jenkins lives at the west Michigan lakeshore with her husband, two dogs and two sheep. 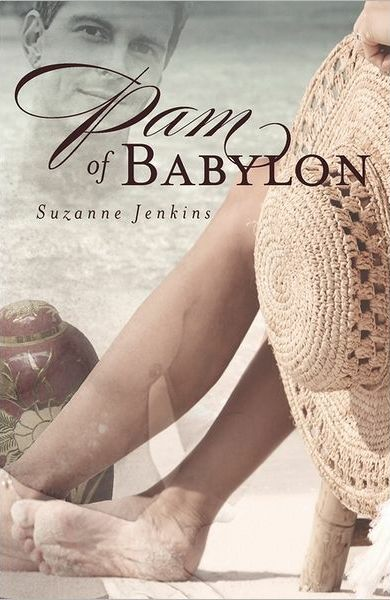 Her latest books are Pam of Babylon, Don’t You Forget About Me and Dream Lover. 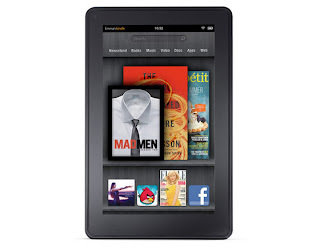 Pump Up Your Book and Suzanne Jenkins are teaming up to give you a chance to win a Kindle Fire! Kindle's are amazing and I have been dying to get my hands on a Fire! I read so much and have so many books it would be awesome to have all my books at the touch of one great device. You rock for posting! The book looks like a great summer read that I am adding to my TBR now! It would be awesome to have this when I travel!